While the LG G6+ is a couple of years old now, its hardware is still capable of handling itself in the modern landscape. Today, Amazon has a great deal on the handset for just $400, which is around $100 lower than its usual retail price. The only condition is that you will require an Amazon Prime membership in order to get the discount. As an Amazon Prime exclusive handset, you get Amazon apps such as Amazon Widget pre-installed. If you don't have a Prime membership, you can still get the standard version, but it will cost you $435. The LG G6+ features a modern design with thin bezels and an 18:9 aspect ratio. 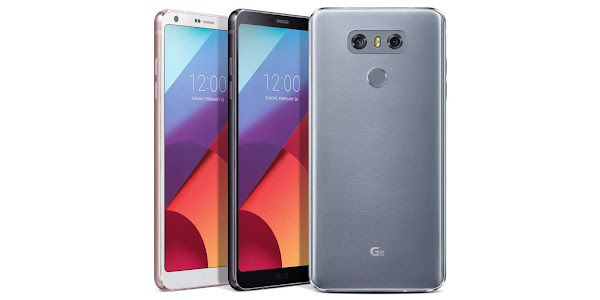 The LG G6+ features a 5.7 inch LCD display with a 1440 x 2880 pixel resolution, 128GB of storage, dual 13MP rear cameras, a 5MP front camera, a 3300mAh battery and a 2.35GHz Snapdragon 821 processor with Adreno 530 graphics and 4GB of RAM. The device features IP68 rating which lets it stay submerged under 5 feet of water for up to 30 minutes. The LG G6+ comes unlocked but it will only work on GSM carriers like AT&T and T-Mobile. The handset is not compatible with CDMA networks like Sprint or Verizon. In case you are wondering how it differs from the LG G6, the G6+ offers more internal storage at 128GB and also includes 24-bit Hi-Fi Quad DAC.